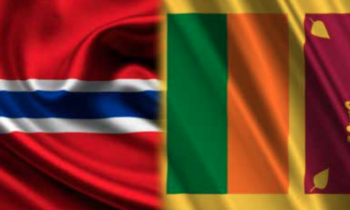 Norway extended to support up to 30 million NOK (3.5 million USD) to expand the ongoing project on “Local Empowerment through Economic Development and Reconciliation” (LEED+) implemented by ILO. 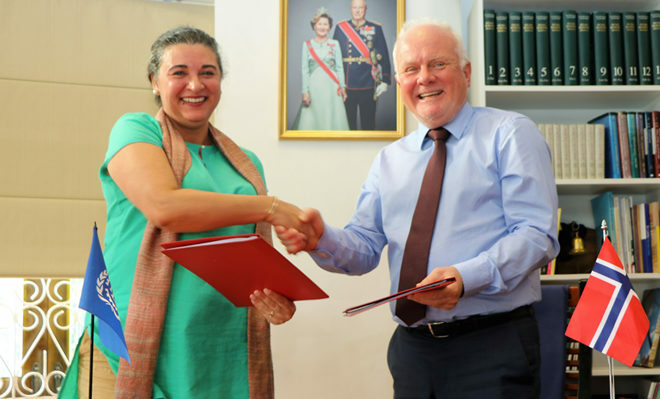 Ambassador of Norway to Sri Lanka Thorbjørn Gaustadsæther and Country Director of the International Labour Organization (ILO) Simrin Singh signed the agreement yesterday. 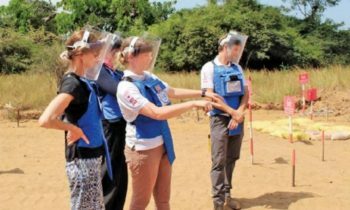 This project is jointly-funded by Australia and Norway, and it aims to improve sustainable livelihoods for the vulnerable population in Northern Province by establishing and strengthening local cooperatives, improving small and medium enterprises, and empowering women. Particular focus will be on vulnerable women and persons with disabilities.